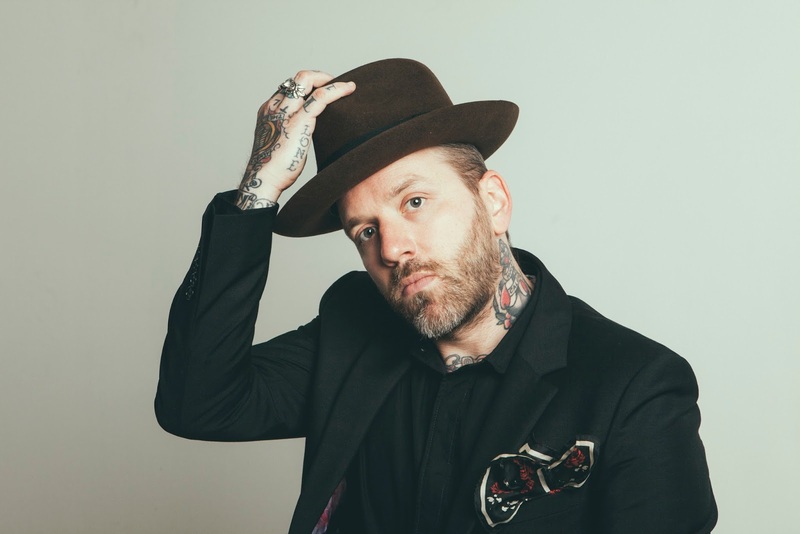 City and Colour rolls into St. Louis on Tuesday, January 26th for a show at The Pageant, and we want to send YOU! We have TWO pairs of tickets to give away. Details on how to enter are below the video! The contest will run through Tuesday, January 19th at 5PM (central), and we'll randomly pick and contact the winner shortly after (if you enter through FB, we'll announce your name on our FB page). Good luck!